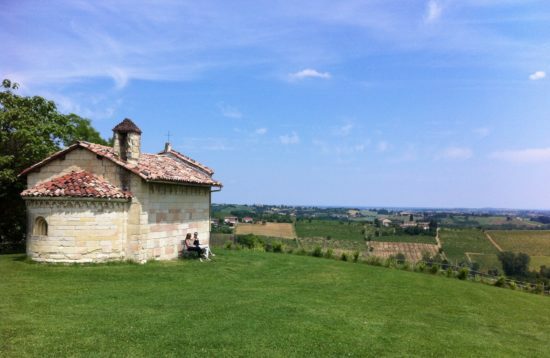 Welcome to Piedmont; land of history, culture and home of the Slow food trend thanks to it’s enogastronomic richness. 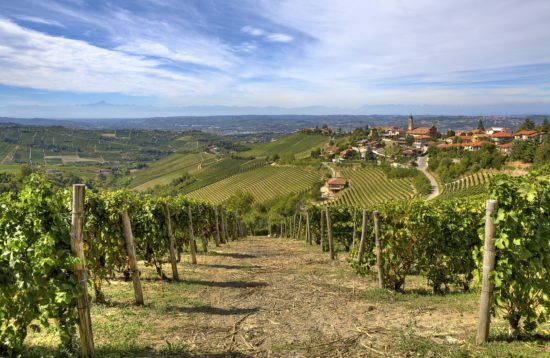 The countryside is very diversified: from the rugged peaks of the massifs of Monte Rosa and of Gran Paradiso, to the damp rice paddies of Vercelli and Novara, from the gentle hillsides of the Langhe and Monferrato to the plains. 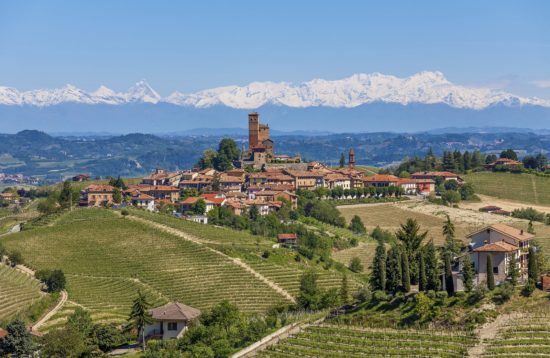 Piedmont was inhabited in early historic times by the Romans (c. 220 BC), who founded several colonies there including Augusta Taurinorum (Turin). 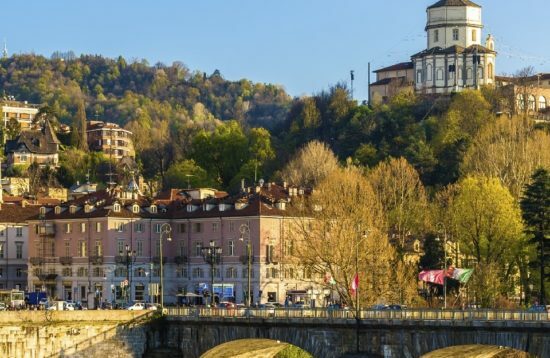 Piedmont was a springboard for Italy’s unification and Turin briefly became the capital of Italy. In GranGiro we are proudly Piemontesi! 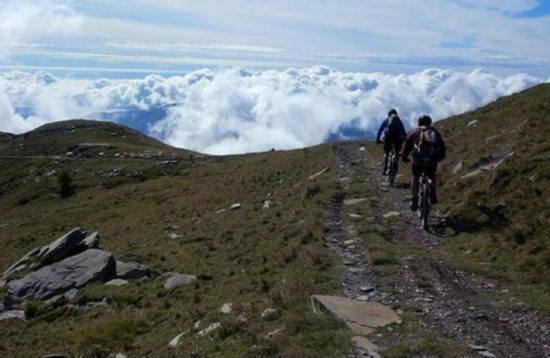 Week end bike tour Torino alla scoperta delle Colline torinesi e dintorni. 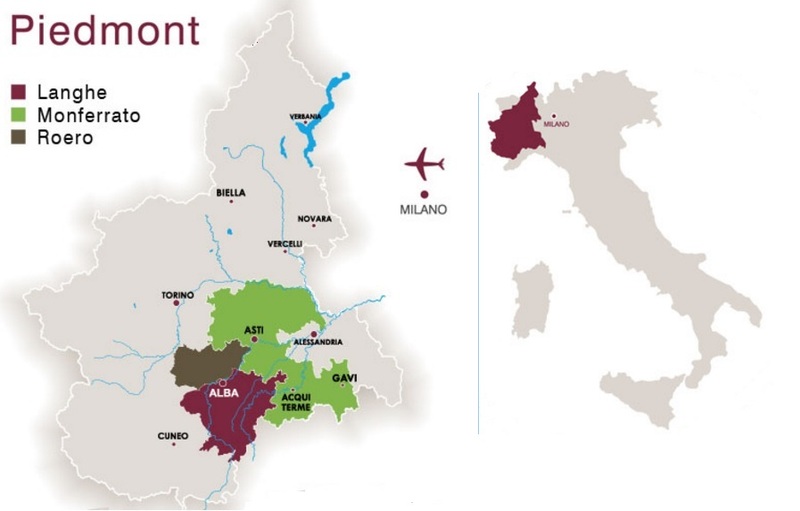 Tre giorni nel Monferrato alla scoperta di antichi borghi, pregiati vini e panorami mozzafiato. 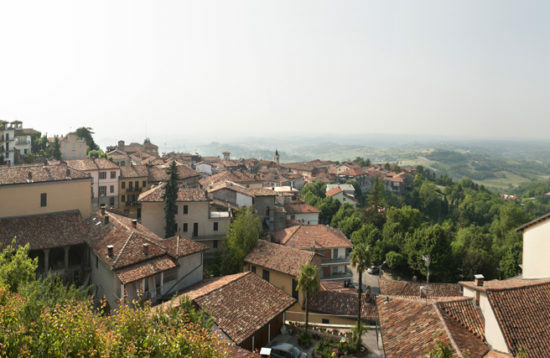 Dalla città alla campagna passando dalle panoramiche colline torinesi. 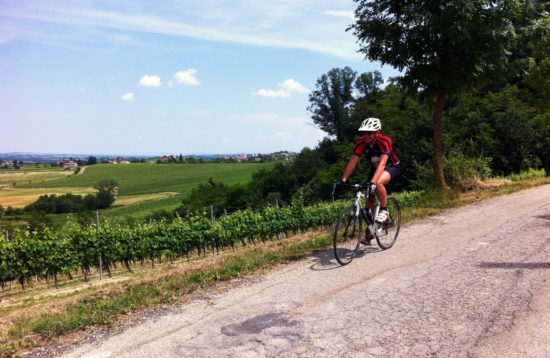 Terra di storia, arte e vini pregiati. 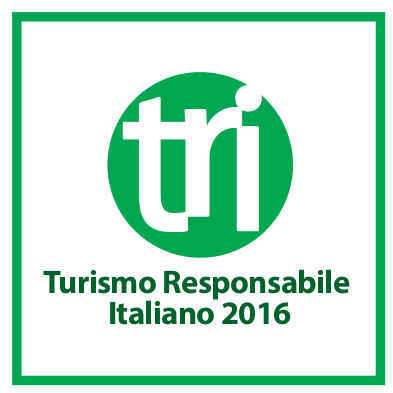 Un viaggio sensazionale e lontano dal turismo di massa.